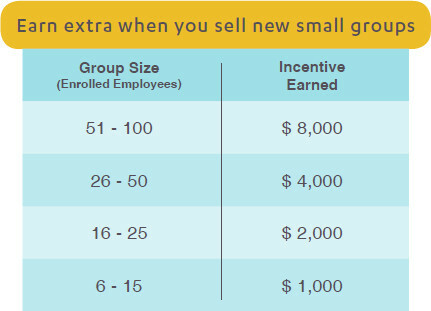 Covered California for Small Business has a new agent incentive program! The program is for new groups with February 1, 2019 to June 1, 2019 effective dates. Download the flyer for complete program details.